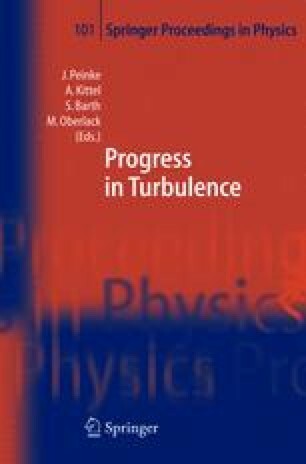 A rigorous asymptotic analysis concerning the phenomenon of non-uniqueness of quasi-equilibrium turbulent boundary layers in the large Reynolds number limit has recently been carried out in . The approach contains the classical asymptotic theory of wall-bounded turbulent shear flows, cf. , as a limiting case. Compared to the latter, the novel theory allows for a moderately large but still asymptotically small velocity defect with respect to the external inviscid flow. Therefore, it applies to attached flow only which, however, exhibits some properties known from separating turbulent boundary layers. Here a first comparison of the theoretical results with numerical and experimental data is presented. As a special aspect, the impact of the equilibrium conditions on the associated external potential flow field is elucidated.